20th September 2015: The Blackmores Sydney Running Festival is often celebrated as the most scenic and spectacular courses in Australia and no wonder it attracts around 36K participants every year. This year the festival is back and is now accepting registrations for the 2015 Blackmores Sydney Running Festival. In the year 2014, the Blackmores Sydney Running festival registered itself as the first Australian marathon event to be broadcasted live in 23 years. 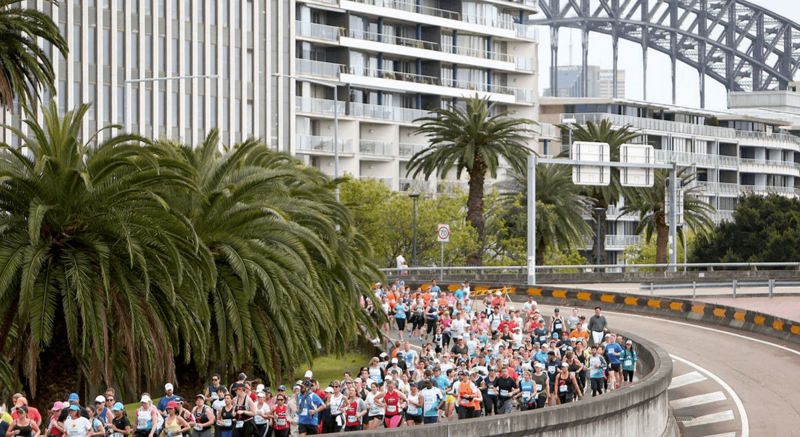 The popularity, quality, course and location of the running festival has attracted both international and local popular professional athletes and as a result of this, the Sydney Marathon has achieved a Silver Label rating in the international scene. If you are a running and fitness lover, we highly recommend this great event aiming for a noble cause! Check out the event details on their official website (sydneyrunningfestival.com.au) and you could also book online to secure your place to be a part of this year’s popular running festival!